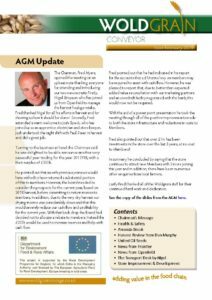 Newsletter February 2019 – Out Now! Click above for a copy of the Newsletter for February 2019. John Vickers has died, a Memorial Service was held at St James’ Church Louth on September 3rd 2018. John was the founding manager of Woldmarsh Producers ltd and was instrumental in creating, during his 15 years there, the excellent, large and successful business it is today. 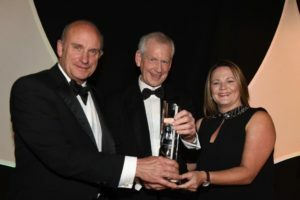 In 1976 the Directors of Woldmarsh decided to create a grain marketing cooperative called Woldgrain ltd and John, wanting another challenge, applied for and was appointed its first manager and was once again very successful. 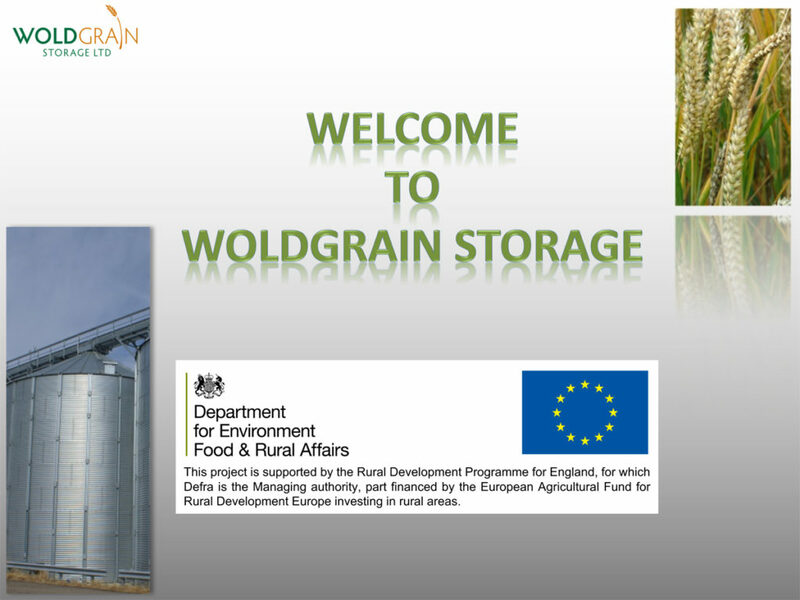 During his skilful and wise management Woldgrain ltd created our Woldgrain Storage ltd in 1980. John was a very significant man in the past 60 years of farming and cooperation in Lincolnshire. 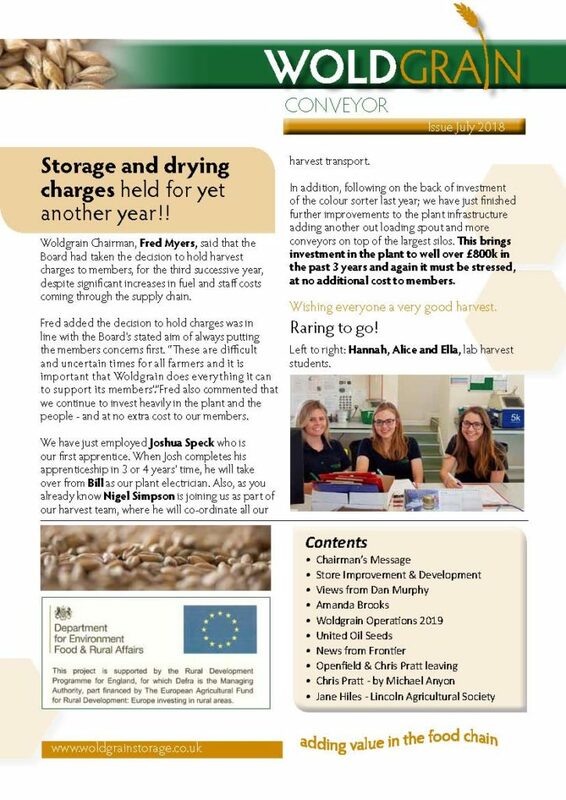 NEW newsletter to download here! Nicholsons and Perkings George Mawer & Co are pleased to invite you to an informative and interesting forum. They will be providing speakers covering a range of farming topics. The keynote speaker is Graham Redman from the Anderson Centre, also talks from Nick Sharp – Perkins George Mawer & Co, Hugh Taylor – Roadnight Taylor, Richard Grayson – Nicholsons Chartered Accountants, & Sean Sparling – Independent Agronomist. We WON! 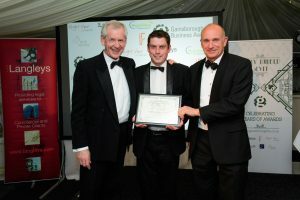 Best Small Business Award! 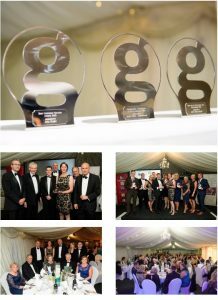 I am very pleased to announce that Woldgrain Storage won “The Gainsbourough Small Business Award of the Year” and came runner up in the “Innovation and Technology Award”. This I feel is recognition for all the hard work that John Burnett and his team have put in to modernise and grow our store as well as the smooth running of it. Also my fellow directors, past and present, as this is a culmination of their foresight and continued support. Congratulations to the team for another successful campaign this year albeit it’s not quite completed yet. Although tonnage will be down the store was very busy early on as there was a large amount of late out loading as well as the usual intake. Lastly all you members, take a bow. It is your store and you had to have faith to invest in its future! The Woldgrain AGM was held on Thursday 6th of December 2018 at the Woldgrain Offices. The print version of the Power Point presentation is available here. 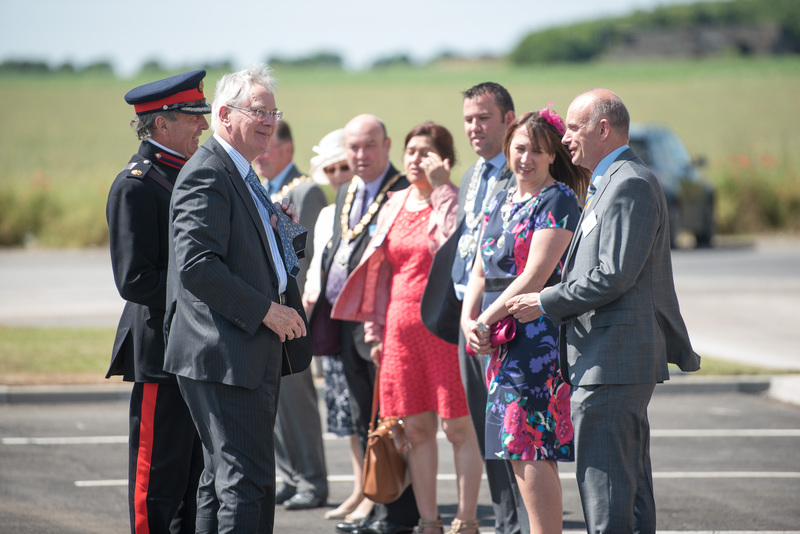 Official opening of the Wold Grain Storage RDP funded expansion progject By HRH the Duke of Gloucester Friday 3rd July 2015. To celebrate the completion of Phase 3 of Project Valiant, Woldgrain welcomed two major players in the success of the project – Mike Stubbs Director of Defra East Midlands Region, and Mark Aitchison Chief Executive of Frontier. Both had been instrumental in agreeing the funding of Phase 3 and joined Board Members and Staff on a tour of the new facilities. John Burnett and Nikki Smith attended the ‘Farming the Future Seminar’ on the 26th February 2015 at the Petwood Hotel Woodhall Spa hosted by Nicholson’s & HSBC. 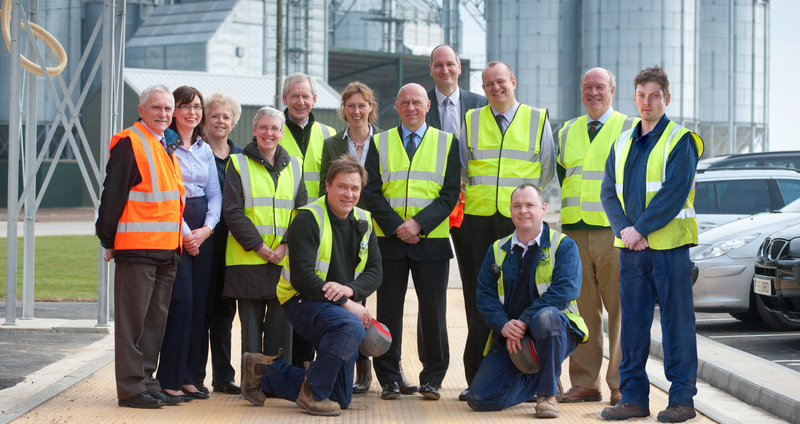 We were there to inform other members of the farming commuinity of the new state of the art facilities at Woldgrain Storage and the benefits afforded by using central storage. A lot of interest was shown in the Woldgrain stand and there were favourable comments received on the look of the expanded plant. Alan Wilson Head of Agriculture at HSBC spoke in glowing terms the transformation in Woldgrain over the last number of years. I am delighted to be able to inform you that Frontier has agreed to become a member in Woldgrain Storage Ltd. This, I believe, is a significant landmark in the development of the store and Frontier’s investment of 20,000 tonnes will not only make them the single largest member but also has enabled us to secure the Defra grant, which we thought had been lost to us. Indeed special thanks goes to the Defra team for working so hard within our tight timescale. 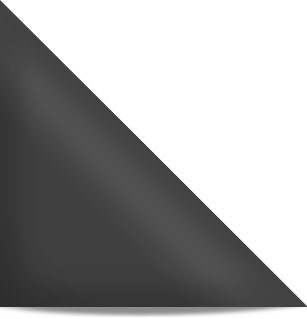 To have Frontier’s financial strength and marketing expertise available to our members, together with our other marketing partners, I believe is of significant benefit to everyone, in terms of the variety and different strengths. The ongoing development of the Openfield Network is not just about the investment in the impressive infrastructure, but just as importantly, it is about the staff who operate what is now a 1.1 million tonne storage, processing and distribution facility spanning 18 sites. Early in 2012 the Network approached City & Guilds, the vocational education awarding body, to identify how we might introduce a qualification that recognised the work of store operatives in processing and storing grain to food-grade standards. 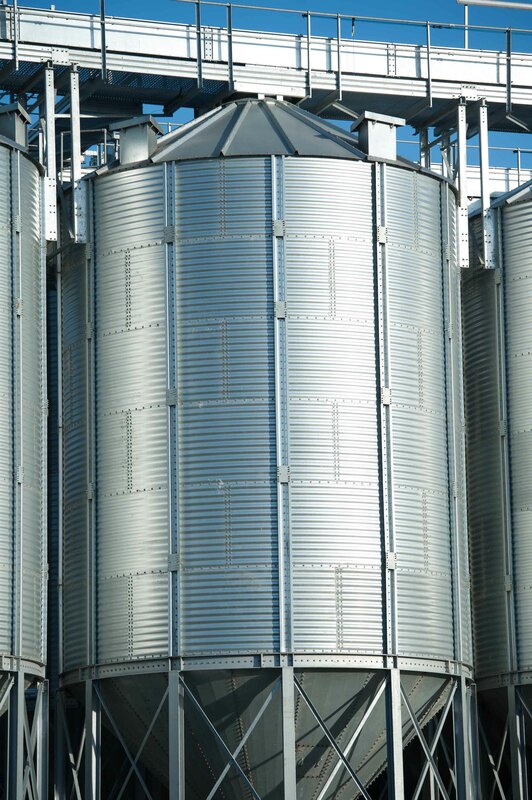 Together we have developed a bespoke training programme and qualification, covering all aspects of our cereal supply chains, resulting in candidates completing a Certificate in Combinable Crop Storage. This has proved to be valuable, not only for those joining the businesses across the Network, but, just as importantly, for the experienced members of staff. To support this programme a team of internal assessors have been trained in the skills needed to assess course participants and how to evaluate progress using a wide range of evidence sources. Those enrolled in the course can prove their competence in a number of ways including assessor observations, personal statements, interview-style question and answer sessions, web-based questionnaires, prior training and existing competence certificates. All assessments are quality controlled by an external verifier. 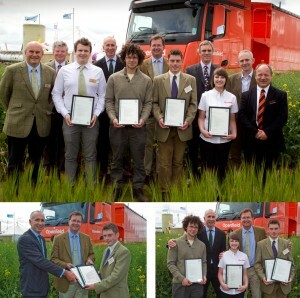 The achievements of the latest group to complete the course were recognised in a presentation at Cereals 2013. Jack Ward, chief executive of City & Guilds, and John Latham, Chairman of the Openfield Network, presented certificates to three candidates: Chris Blackborow (Wiltshire Grain), Kylie Goodale (Openfield) and Dan Murphy (Woldgrain Storage) in recognition of their achievements. A total of 11 staff from Lingrain Storage, Camgrain, Hampshire Grain and Devon Grain have successfully completed the qualification. A further 19 members of staff are expected to complete it before harvest. 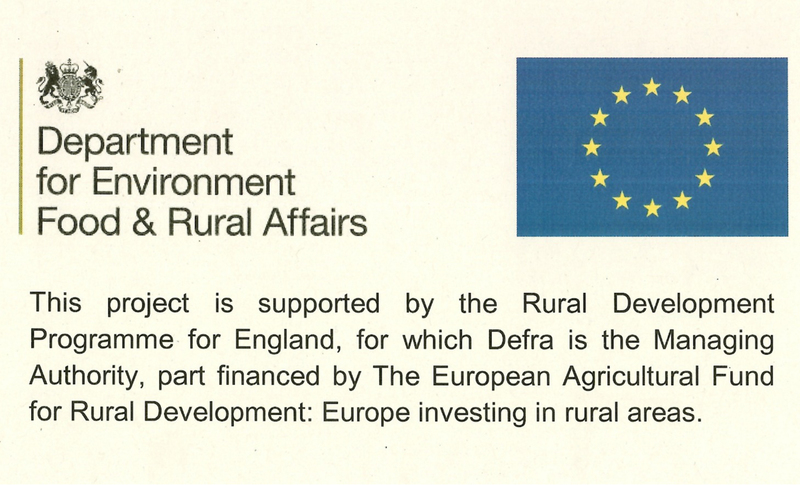 Following our application to defra, earlier this year for another RDPE grant, we are delighted to report that we have been successful in being short listed for a significant grant, which could be as much as 40% of our capital expenditure on the final stage of expansion. We make our final application in February and expect to know how much has been awarded by the end of May next year. The grant will truly transform the store in terms of perception, efficiency and service to members. • A third 80tph dryer.